There are tons of reasons to love living in Washington state, but the rain isn’t always one of them. Excessive rain can take a toll on your roof and as your building’s first line of defense against the elements, it’s essential that your roof remains in excellent condition at all times. If your roof is looking a little worse for the wear, it’s time to get in touch with leading Shelton roofing company, Tristate Roofing. When you’re in need of roofing repairs, you don’t want to delay service and allow the problem to worsen. Tristate Roofing understands that time is of the essence when it comes to your roof, which is why we offer timely response times and appointments. We’ll get your roof repaired as quickly as possible, ensuring your home remains fully protected. 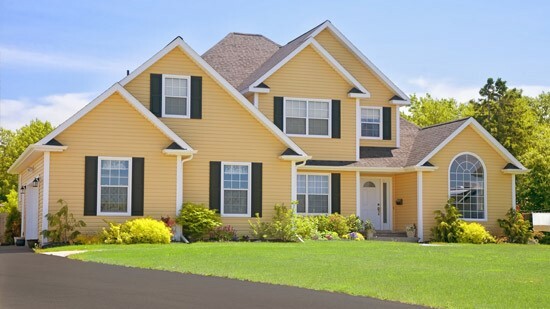 At Tristate Roofing, we recognize that every home is unique and we offer a selection of high-quality materials guaranteed to provide long-lasting beauty and performance. We offer a number of roof replacement options including metal roofing, shingles, and commercial roofing solutions. When you choose us as your roofing contractor, you’ll enjoy long-term warranties that protect your investment. Even the best roofing materials in the world won’t perform as well as they could if they aren’t installed properly. Make sure your roof provides years of beauty and protection by choosing the certified professionals at Tristate Roofing. We offer comprehensive installation services tailored to meet your unique needs. Don’t trust just any roofing company with the protection of your home and family, trust the experienced contractors at Tristate Roofing. Our high-quality materials, expert installation, and unparalleled customer service are just a few reasons Shelton homeowners consistently choose us over other contractors. Request additional information and a free, no-obligation project estimate by giving us a call or completing our online quote form today.